Can there be a MathOverflow Careers? SO has a Careers site* for finding a programming-related job. Would a Careers site be feasible on MO? EDIT: As quid noted in the comments, the details of the academic hiring process below describe the US market. The European one is somewhat different (especially as regards to dates; their deadlines seem to me to be all over the place), and mathjobs is used less often there. I know nothing about the Asian market. There is basically one hiring season every year with almost all interviews happening Dec-Feb. The application materials for academic jobs are much more extensive than those for non-academic jobs, including confidential letters of recommendation that have to be handled in such a way that the writers feel confident that they will remain confidential. There are not all that many jobs (or applicants, at least compared to computer programming jobs). 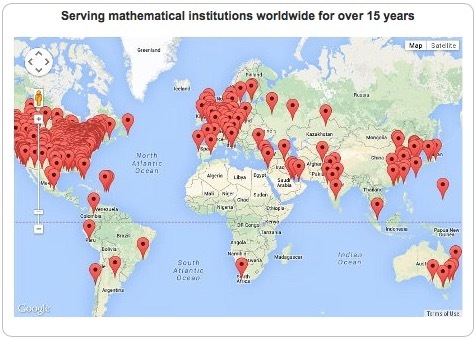 Moreover, there already exists a website (mathjobs.org) that is designed by academics for their unique needs, is run/hosted by a university (Duke), and is almost universally used for academic jobs (though there are a few holdouts among smaller departments that don't hire very often). I see no reason to try to create a competing website; the market is really too small for multiple websites, and I personally would be opposed to ceding control of yet another part of academia to a for-profit corporation. Not the answer you're looking for? Browse other questions tagged discussion site-promotion scope . What do you want to do in Rio? 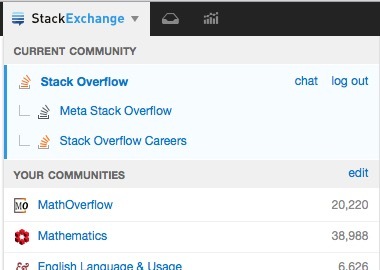 Should MathOverflow request suggested tags feature? Are help requests to entitle specific papers appropriate for MathOverflow?